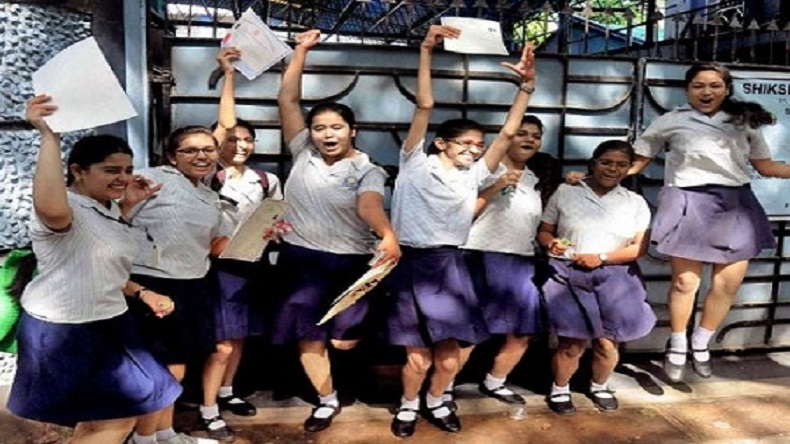 Pune: The Maharashtra State Board of Secondary & Higher Secondary Education SSC results have been declared today, June 6 on the official website. The Maharashtra SSC (class 10) examination was conducted the Maharashtra Board in March this year. The students can check Maharashtra SSC Result 2016 or Maharashtra Class 10 Result 2016 on the official website – mahresult.nic.in. The overall pass percentage of 89.56, with girls having an edge over boys in the MSBSHSE SSC results 2016 or MSBSHSE Class 10 Result 2016 announced on Monday (06th June 2016). Enter your roll number details and Click on Submit. The Maharashtra State Board of Secondary & Higher Secondary Education, Pune 411004 is an Autonomous Body established under the provisions of the Maharashtra Act No. 41 of 1965. The Maharashtra State Board of Secondary Education, Pune came into existence on January 1, 1966 to regulate certain matters pertaining to secondary education in the state of Maharashtra, India.